Vallerret recently released two brand new photography glove models. Well, kind of. 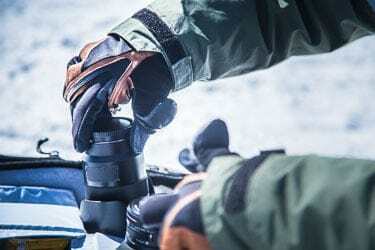 The Skadi Zipper Mitt is a brand new photography glove offering. The Markhof Pro 2.0 is an updated version of, you guessed it, the Markhof Pro Model Photography Glove. When one of Vallerret's founders asked if I would like to try out these new gloves, I jumped at the chance. Vallerret has been providing high quality, photography-specific gloves for those of us who live in colder climates since 2014. With winter settling in where I live, the timing couldn't be better to put these gloves to the test. To put it simply, cold hands can ruin a shoot. If you are not comfortable, then your photography suffers. This is why it is very important to dress appropriately for the elements. Not only will you be much happier, but your focus will be more on photography and the images you create will reflect that. Before jumping into the reviews, I wanted to be sure to share with you where to find out more about Vallerret and their products. You can always do a Google search or just head over to www.photographygloves.com to read their inspiring story. First up is the new Markhof Pro 2.0 photography gloves. As previously mentioned, this is the second version of the very popular Markhof Pro Model photography glove. I did a review of the original Markhof Pro's about two years ago and really liked the gloves. I couldn't wait to get my hands into the new version of these gloves. The Markhof Pro 2.0 gloves retain many of the features that made me like the original gloves so much. That's not to say that the Markhof Pro 2.0 are the same as the originals. Vallerret has obviously been at work to make some changes to make a good glove even better. Let's break down some of the key features of these gloves and note some of the changes/improvements that have been made. This was noted on the original gloves and the new Markhof Pro 2.0 is no exception. The gloves seem to be very well made with high quality materials. A combination of goat leather, suede, and durable water repellent (DWR) shell give these gloves a nice look and feel that stands up well to the elements. Merino wool lines the inside for a soft touch and added protection from the cold. New on the Markhof Pro 2.0 is the addition of a Thinsulate mid layer to provide extra warmth to fight off winter temperatures. The FlipTech finger caps on the thumb and index finger of each glove allow you to flip back the tips for easier access to camera buttons and dials. Once the tips are flipped back, there are magnets to hold them in place and out of your way. This is a neat feature and is necessary to provide manipulation of camera controls. You will also need to flip the fingertips back to use a touchscreen as the fingertips on the gloves are not touch-sensitive. One difference I noticed is that the finger slits seem slightly smaller on the Markhof Pro 2.0. I assume this was done to make a smaller opening that will allow cold air into the glove, but it does create a pretty snug fit around the finger and thumb. The palm on each of the gloves has a no-slip textured grip, which is a really important feature. Many other gloves I've used don't have this and there is always a worry that the camera or most likely a lens will slip out of my hand. The super grippy material on these gloves makes that much less of a concern and provides some peace of mind. There is a zippered pocket on the top of the hand of each glove, just like in the original Markhof Pro. The pockets could be used to carry spare memory cards, microfiber cloths, small chemical hand warmers, or anything else rather small that you want to keep handy. A couple of noticeable differences is the orientation of the zipper and size of the pocket. The zipper on the original Markhof Pro was oriented at about a 45 degree angle whereas it is straight across the back of the hand on the new model. The pockets are also quite a bit larger on the Markhof Pro 2.0, which is good. The zipper on the Markhof Pro 2.0 is seam-sealed to help keep moisture out. That was not the case on the original Markhof Pro glove, so nice touch Vallerret. Also different is the addition of a tripod key tethered into the left glove pocket. This is a nice idea to include a useful tool integrated into the glove. I did find the tool to be somewhat thin and lacking in rigidity as it bent while trying to remove the L-bracket from my camera during testing, but it is still a nice touch that can be useful in many situations. The Markhof Pro 2.0 gloves come in a two-tone gray and black color scheme. The originals were solid black. Another difference is the silver Vallerret name badge on the back of each glove. These are just cosmetic changes, but I do like the look of the new glove version better. The new version feels thicker due to the inclusion of the Thinsulate mid-layer. This seems to translate to a warmer glove. 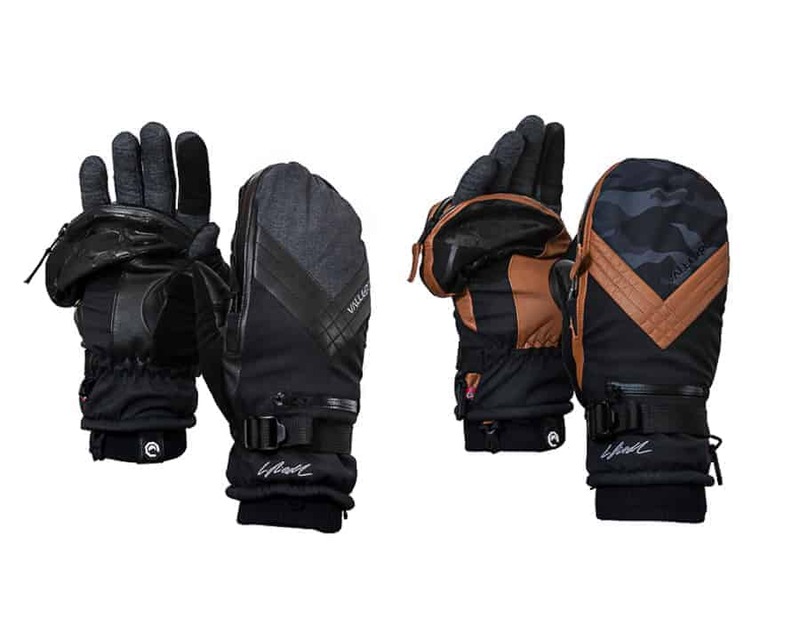 The Vallerret Markhof Pro 2.0 glove models are give a warmth rating of “Mid-Winter.” Vallerret has done away with the temperature ratings, as the original version had a rating of 14 degrees Fahrenheit. These ratings are very subjective, since everyone has a different tolerance level of the cold. For me personally, the Markhof Pro 2.0 is very usable into the mid- to upper-teens, but YMMV. I ordered the gloves in medium based on the sizing guidelines on the Vallerret website. My hands were on the upper limit of the medium sizing measurements in girth, but on the lower end of the large size in length. I prefer my gloves to fit a little more snugly, so went with the mediums. If you prefer a looser fitting glove, or would like to leave room for a thin liner glove, then I would recommend going up a size. I quite like the new Markhof Pro 2.0 photography gloves. They are stylish, fit me well, are well made, and have nice features. Are they going to be perfect for everyone? Of course not. If your camera has a touch screen LCD, you will need to flip the fingertips back on the gloves to use it. That may be a deal breaker for you. However, these gloves are much warmer than other, much thinner touch-sensitive gloves I've tried. For me, I prefer the warmth. An alternative would be to get these in a large enough size to fit the Merino liner touch photography glove underneath. You'll still need to flip back the fingertips, but at least there will be some protection there. I was really excited to try these since it gets a bit cold around here and I sometimes need more protection for my phalanges. The Skadi Zipper Mitt is actually a 2-in-1 system, consisting of a separate Primaloft Merino wool inner liner glove and an outer shell mitten. The idea is to provide more versatility and also more warmth. 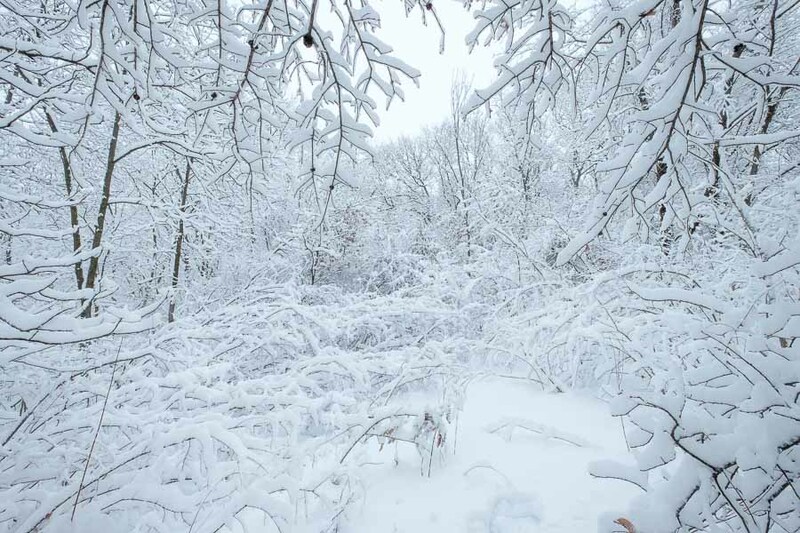 By the way, in case you are wondering about the name, Skadi is the goddess of winter in Norse mythology. 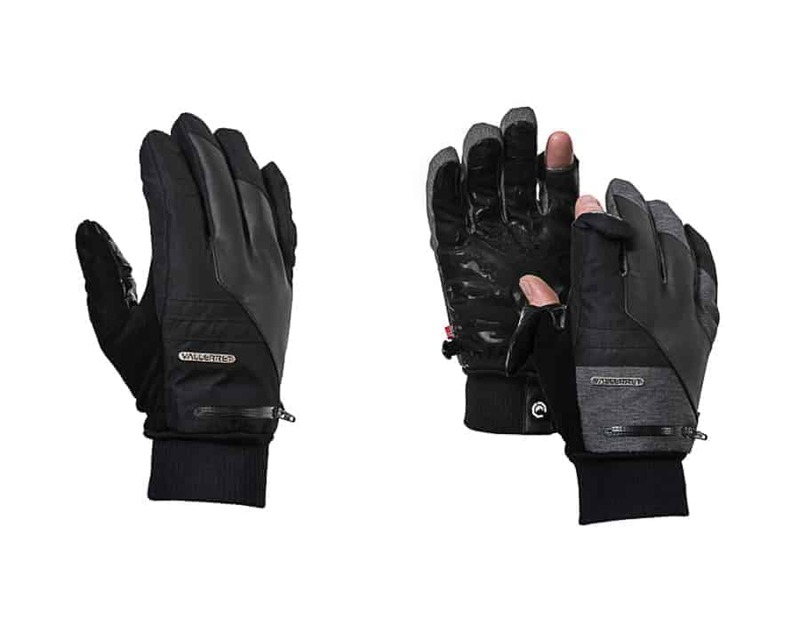 The Skadi Zipper Mitt is a brand new glove in the Vallerret lineup. They do share some of the same cool features as their other gloves, but also have a few cool new features. Vallerret gloves are well-made with typically high quality materials, and the Skadi Zipper Mitt is no exception. As previously mentioned, the inner liner is a Primaloft Merino wool that has a nice feel and conforms well to the hand to maintain tactility. The index finger and thumb on each liner glove are also touch screen ready to allow use of touch screen devices without removing the glove. The outer mitten is a combination of goat leather, laminated soft twill, and 2-ply DWR suede to provide water and wind resistance. 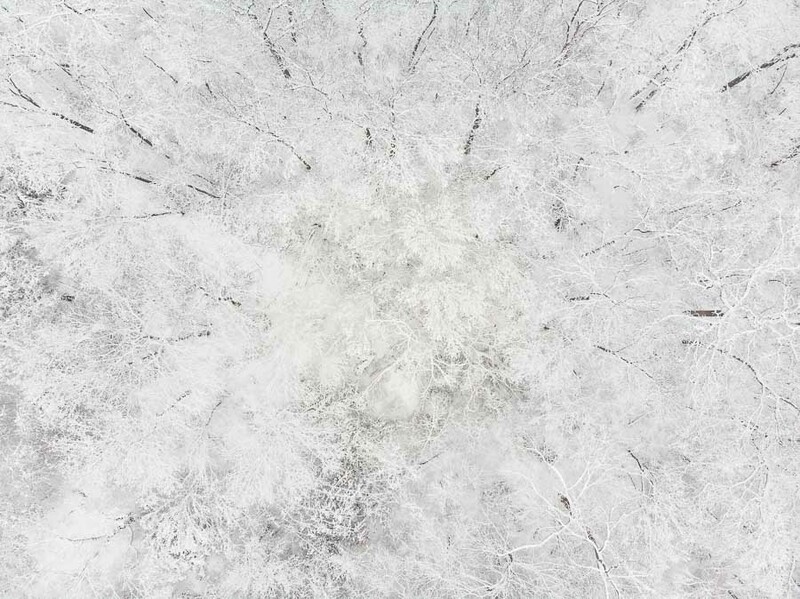 A Primaloft mid-layer provides extra protection from the cold. Zippers used on the mittens are high quality YKK zippers. They are also seam-sealed to help keep moisture and wind out. Speaking of cold, these gloves are rated for use in “Deep Winter.” Again, that may mean different things to different people, but they have been sufficiently warm for me down to near 0° F. My testing will continue as we get into the colder temperatures. The Skadi Zipper Mitt uses a combination of a zipper and FlipTech caps on each mitten to provide your fingers access to camera controls. The zipper can be opened to expose one or all four fingers on each hand. Each thumb has a FlipTech cap to allow use of your thumbs. With the zipper open, the top portion of the mitten can be held out of the way using a snap located on the side. The thumb cap is held out of the way using magnets. The use of the zipper is a little difficult at first. Not only are they stiff when new, but the seam-seal makes them more difficult operate. I didn't notice this as much on opening as when trying to close them. However, they do loosen up with use and have become much easier to manipulate. Just like on the Markhof Pro 2.0, the Skadi Zipper Mitts have a rubberized, no-slip coating and a zippered pocket on the back of each hand. The no-slip coating is only present on the finger portion of the mitten, which makes sense since that is how you would be holding a camera or lens anyway. The left zippered pocket also contains an integrated tripod key, just like on the Markhof Pro 2.0. Each mitten has a wrist strap that can be used to adjust the fit and help keep cold air out. I just preferred to keep these loose so I wouldn't have to fiddle with then when I wanted to remove the mitten. A storm leash is tethered to the outside part of the wrist of each mitten. This is essentially an elasticized band that you wear around your wrist so the mitten can be removed and allowed to hang from your wrist. This is a nice feature to include so that when you just want to use the inner liner glove, you don't have to worry about what to do with the mitten. The storm leash is removable, however, just in case you prefer not having them. 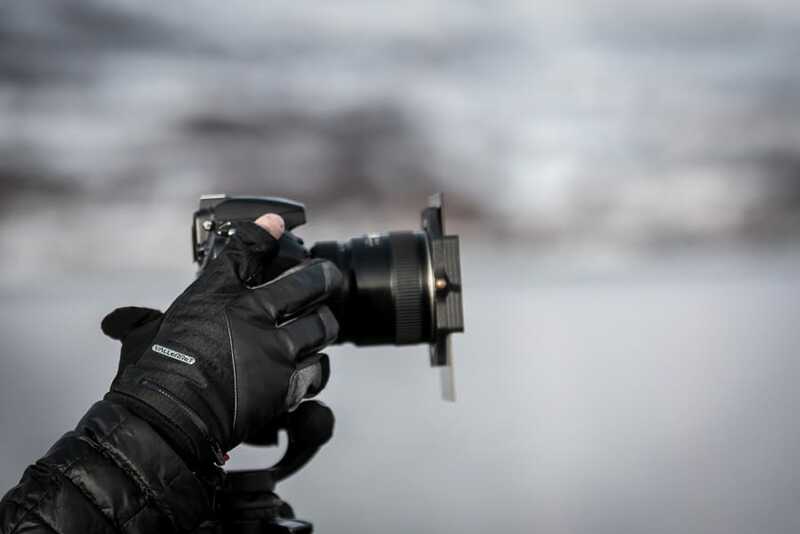 The Skadi Zipper Mitt is a nice addition to the Vallerret lineup of photography gloves. These have worked well for me when the temperatures have dropped into the single digits and I suspect they will function well as it gets even colder. To be honest, I've always preferred gloves since they provide better control, but these are really growing on me. The Skadi Zipper Mitt comes in two color combinations: black and goldenrod (looks more tan to me). I got the black ones, but the goldenrod color combo looks really nice. As far as fit, I got the medium size based on the Vallerret sizing chart, which worked well for me. Vallerret continues to churn out some cool products and I look forward to what they come up with next. If you are in the market for some new photography gloves, I wouldn't hesitate to recommend their products. Check out their website and you'll likely find something that fits your needs.